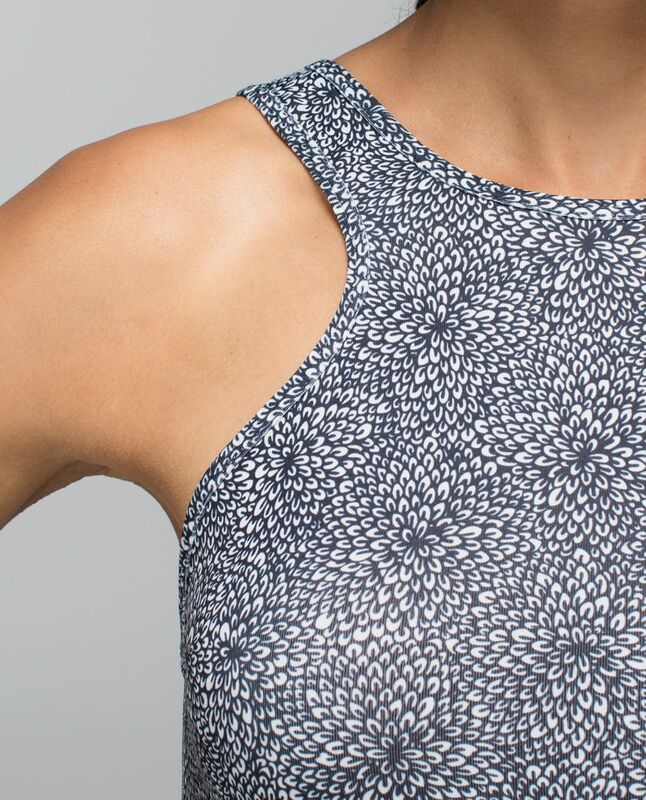 We designed this versatile tank to let us practice the power of choice. 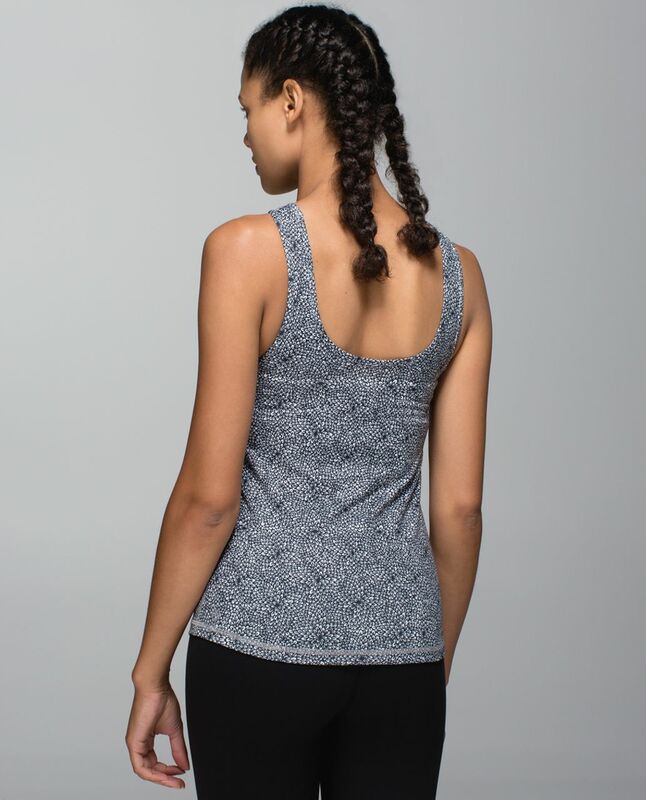 We wear it with the racer to the front for extra coverage during Up Dog or to the back when we want to cover the straps of our racerback bra. 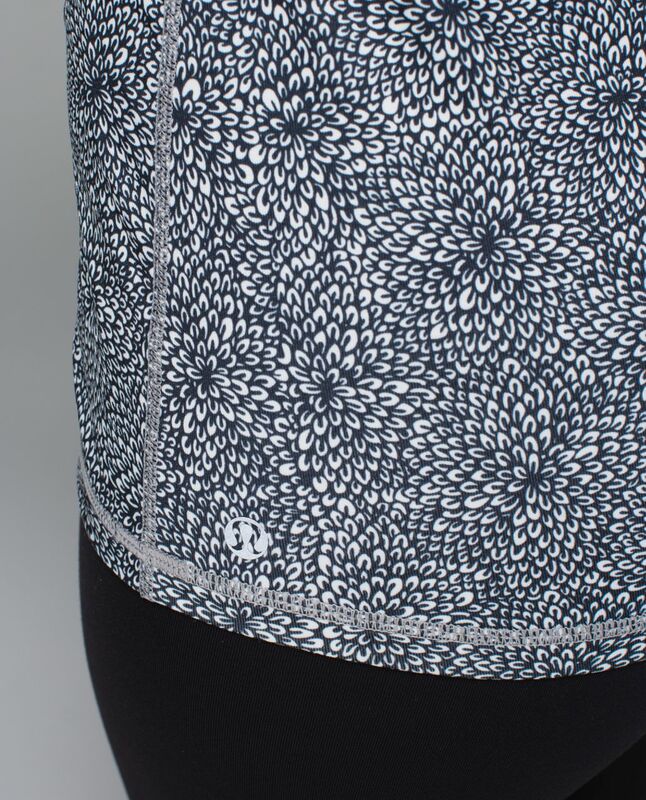 designed for: yoga, gym, to-and-from everything!